Learn how you can improve your body’s immunity and reach your personal best by harnessing the power of your subconscious mind! Positive thoughts alone have the power to produce certain bio-chemicals within the body, comparable to those you would find in a pharmacy minus the side effects and high cost! Positive thinkers are not just wasting time thinking up futile thoughts that merely lift their mood. Studies demonstrate that the mind can provide comfort beyond the here and now – it can actually improve our immunity. In the simplest terms, your mental thoughts generate emotions that stimulate organs that release endorphins and other bio-chemicals that impact your health. The process is natural, free, and effective. Learning how to think positive can be key to assisting recovery and overall good health. Spend at least 30 minutes per day, three times a week using self-hypnosis techniques and visualizing positive thoughts. Whether you feel it happening or not, your positive thoughts are releasing healing remedies within your body, in the form of bio-chemicals. Learn to improve your immunity and lead the healthiest life possible by training yourself to think positively, and use self-hypnosis to help support the effort. You will find yourself leading a long, happy life. People who struggle to relax can easily change by listening to “Profound Mind & Body Relaxation”, a 22-minute self-hypnosis audio. Stress has been clinically proven to be at the root of over 90% of physical disorders and the cause of most emotional problems. Reducing stress levels increases immune system function, reduces physical problems and creates a positive mindset for a healthier life. 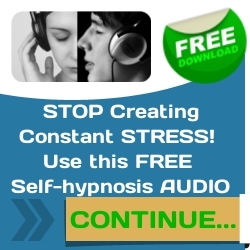 Receive the tremendous benefits of reducing stress with your FREE Profound Mind & Body Relaxation MP3 Audio. Get started. Take a look if you want to win the game of relaxation! If you’re already stressed, what have you got to lose? 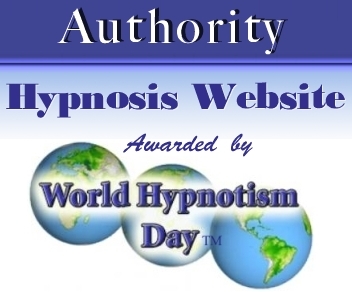 Improve your body’s immunity with hypnosis for positive thinking. 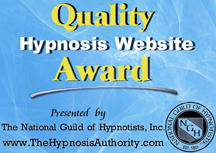 Hypnosis for positive thinking. Learn how you can improve your bodys immunity and reach your personal best by harnessing the power of your subconscious mind!